Life gets so busy and now more than ever as we wait for the arrival of our first born my wife and I want to squeeze in as many activities as a couple because we know time will be even more restricted caring for baby #1. 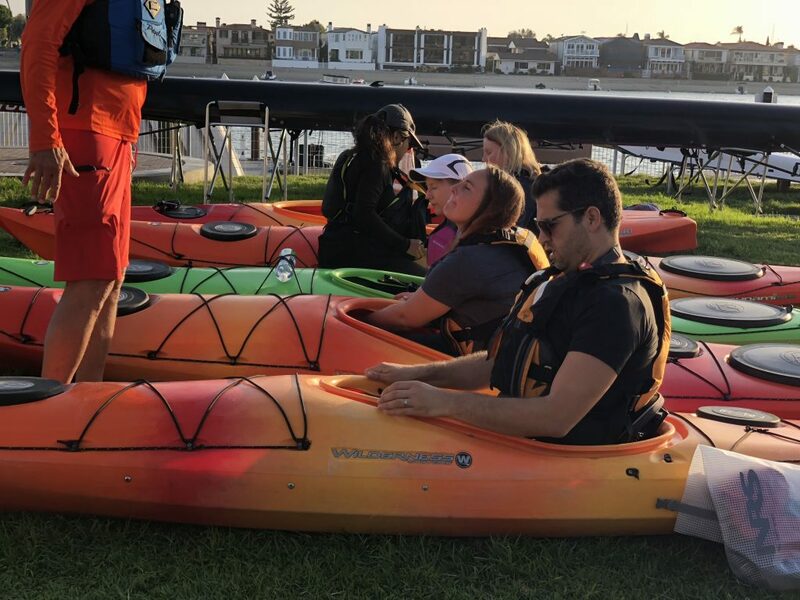 Recently I joined my friends from REI to try one of their guided outdoor classes and when I saw that they offered a Full Moon Kayak Tour at Newport Beach. I had gone kayaking in that particular place before, but never for a night tour. I had always gone during the day. This time I was able to go with my wife and that made it even more special — so much more romantic. 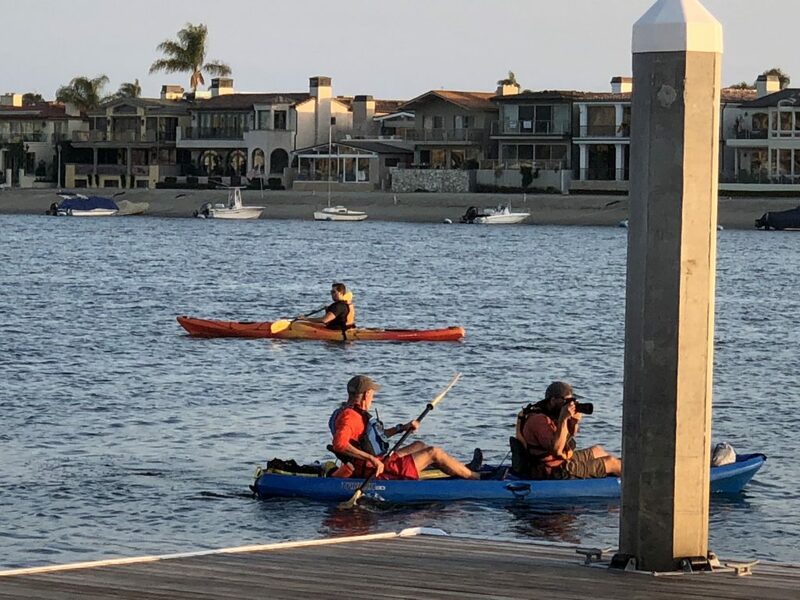 It was a perfect day to go kayaking because we worked for a couple hours during the day and by 2 pm we completely disconnected to drive to the place in Newport Sea Bass where we met the REI team. 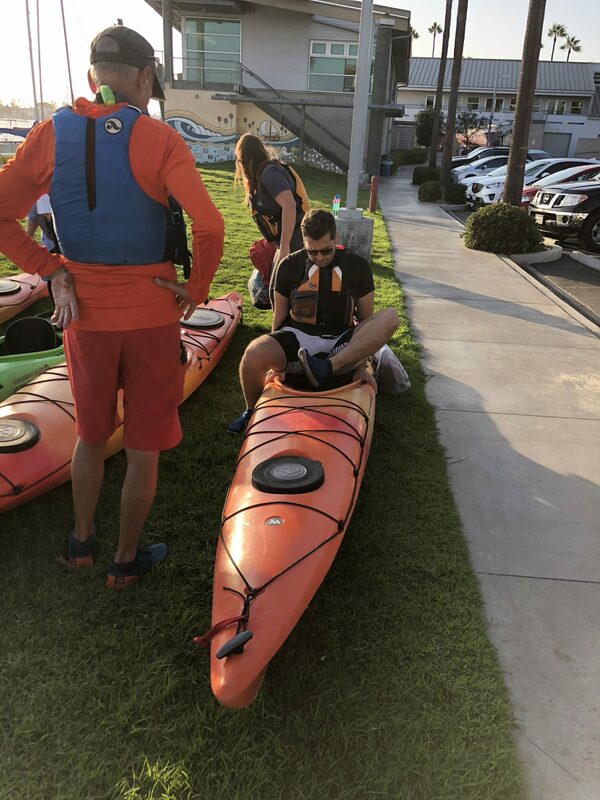 You’ll want to know that REI Outdoor School instructors will provide all the gear and basic kayak instruction. 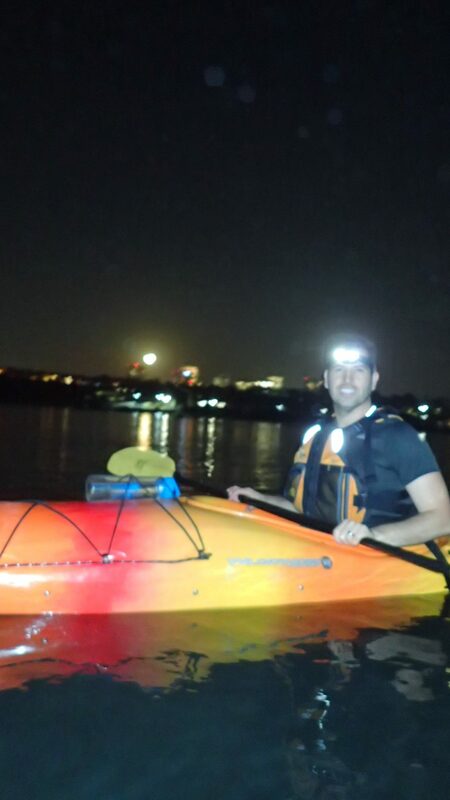 It was such a beautiful experience to see the sun set, then headed out for a 2 hour kayak full moon. 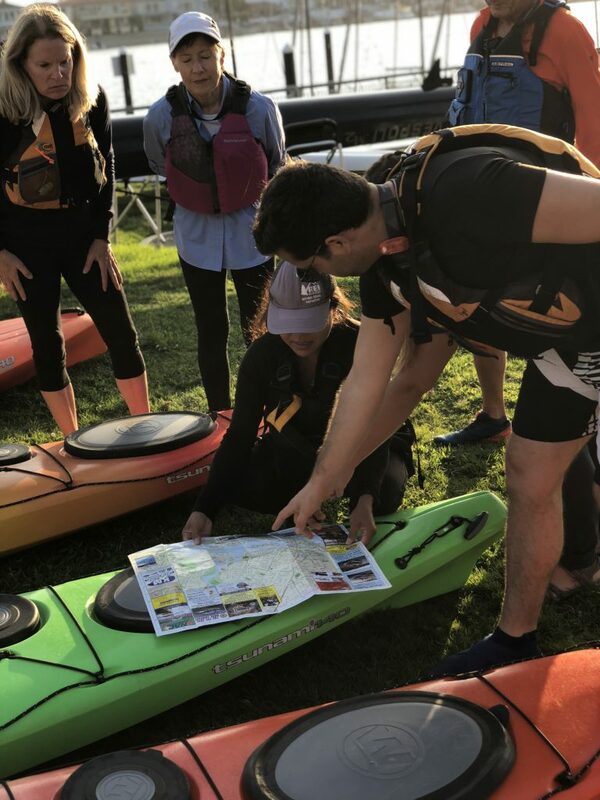 This is a great way to get some extra kayaking practice and meet new friends. 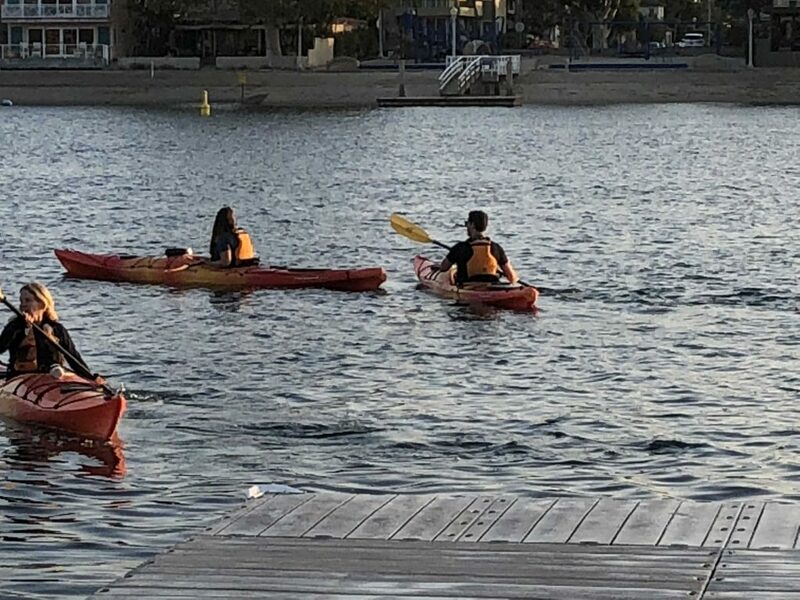 No experience is required, but taking a Learn to Kayak Class is recommended. 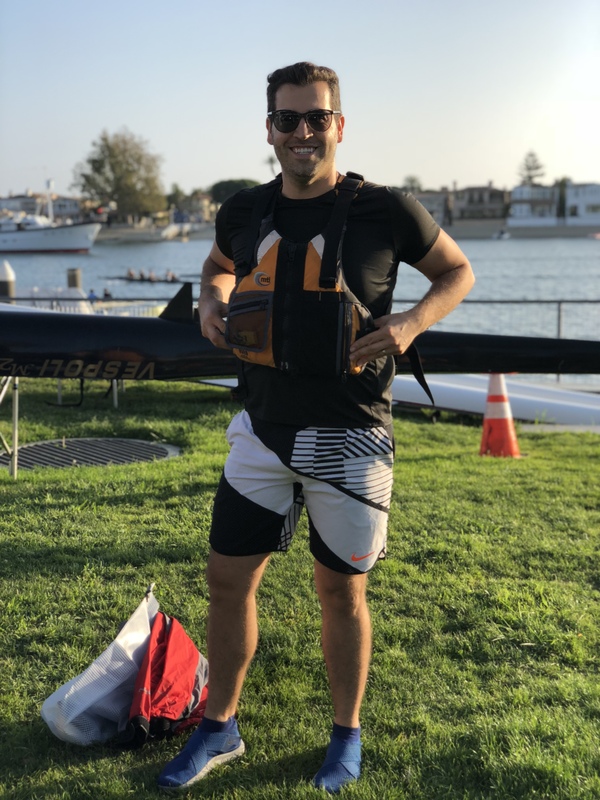 With a recent home move my wife and I were in urgent need of some “off” time, to recharge and rebalance, and there was no better way to do this than being surrounded by water. It was so relaxing. There’s something about being outside in nature that puts my mind at so much ease and calmness. Whether that be hiking, kayaking, paddle boarding or any other activity REI has something for everyone. Their goal is to connect people with the outdoors at all times when possible. The Full Moon Kayak Tour was amazing because we got to experience a beautiful sunset and then a full moon making it’s grand appearance which was mind-blowing. This was my first time experiencing kayaking at night and I would do it all over again. 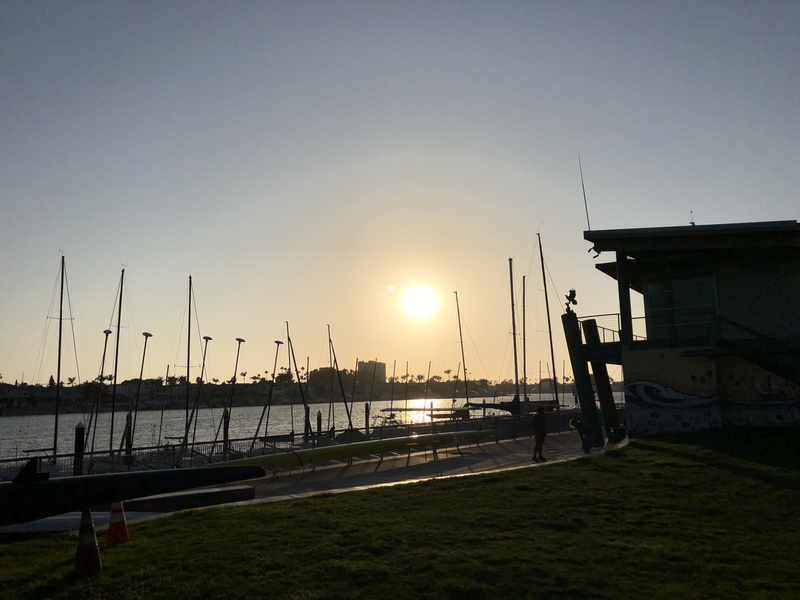 There was a small group (7 people) on the tour, a knowledgeable guide and a breathtaking view of the Newport mansions and luxurious boats and yachts. I must add that my friends from REI made the entire sign up process easy and instructions were clear that we got to kayaking within 10 minutes. Our guides were equipped with an emergency kit, snacks, waterproof pouches and hot tea for when we took our break. 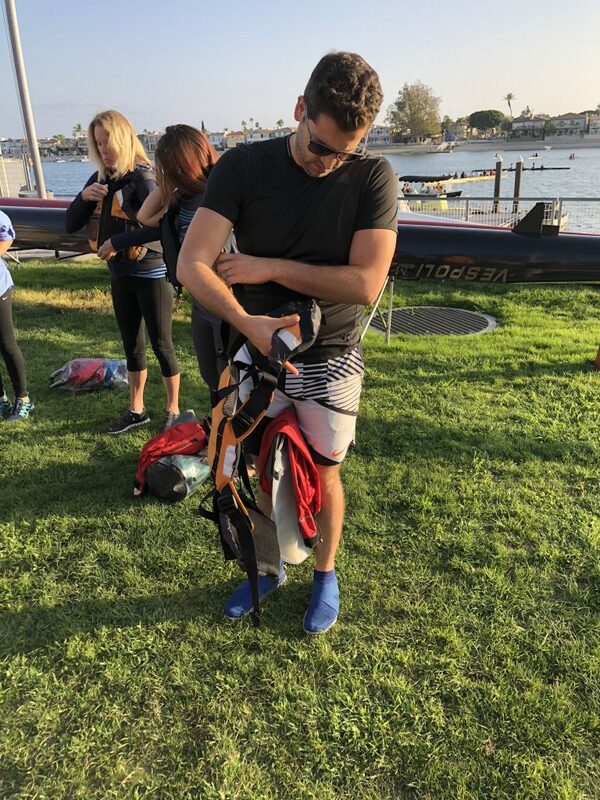 We kayaked around the sheltered Newport bay before making our way into a more open space where we would watch the full moon set in with the ducks and pelicans. We even came across a gigantic sea lion. I just sat on my kayak and enjoyed the moment! 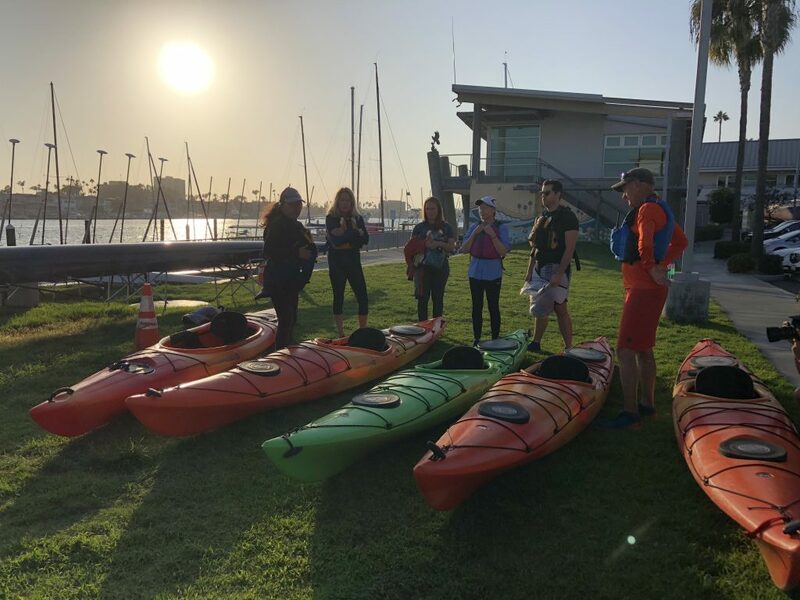 If you are looking to get outdoors, do something fun and meet cool people, you should check out REI’s outdoor classes because you are bound to find others that have similar interests as you. Learn more about the REI experiences in your area here. What is something you’ll signup to try with REI outdoors? I want to hear your comments.